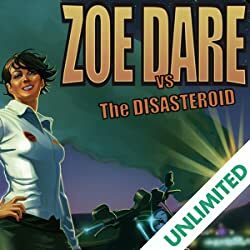 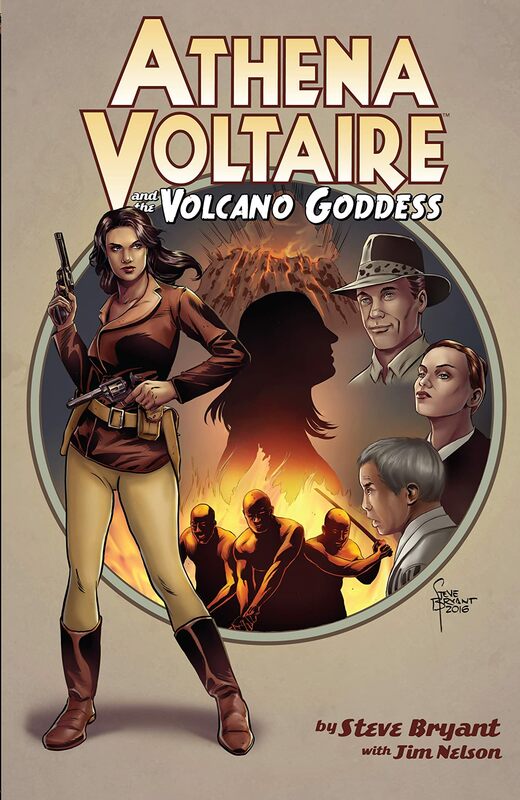 Collecting the fan-favorite pulp heroine’s Action Lab debut miniseries! 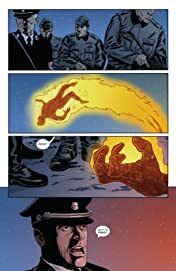 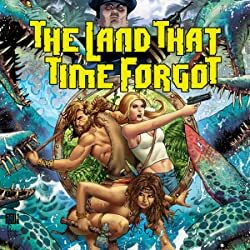 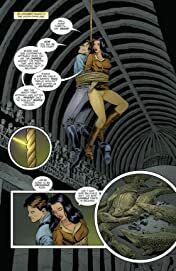 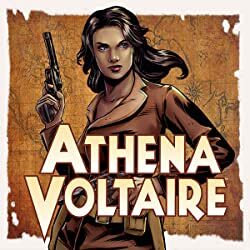 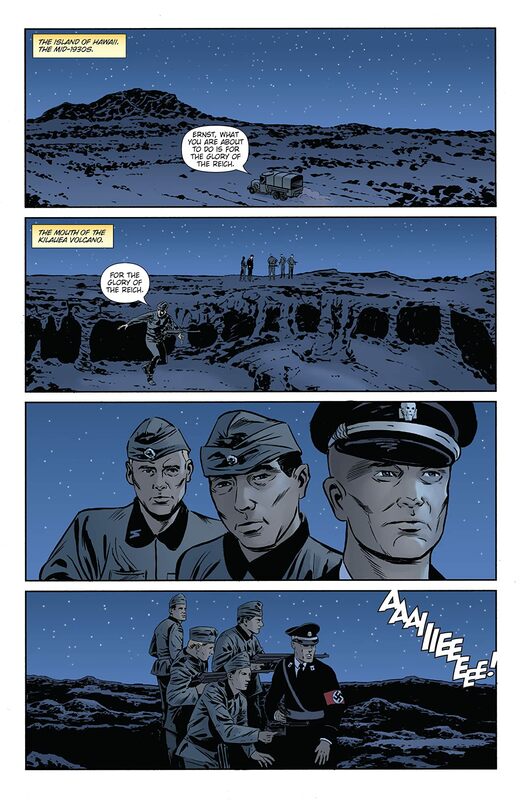 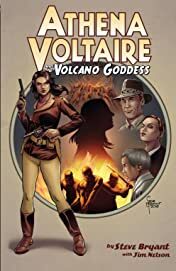 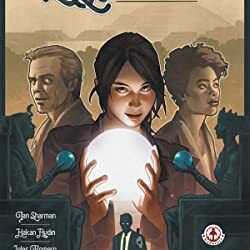 When her father gains possession of a supernatural artifact, Athena Voltaire sets off on an adventure that pits her against Nazis, deadly assassins, an old nemesis, and an angry fire goddess! 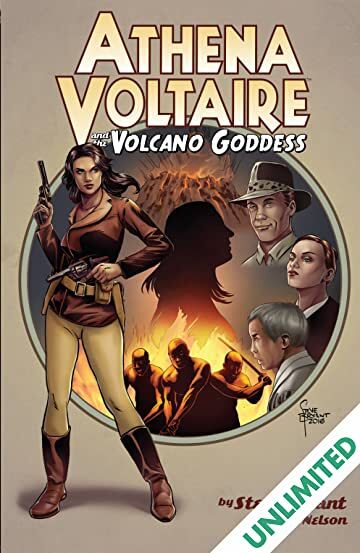 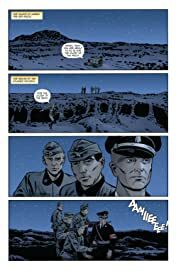 Written and drawn by Eisner and Manning Award-nominated creator Steve Bryant.